Speedy Marietta-Transmission Shop Is Here To Help You in the Metro Atlanta area! Sometimes it's hard to know when your car just needs a break and when it needs a transmission specialist. By being proactive when you notice something amiss, you may save yourself a lot of money and trouble by getting it diagnosed early! 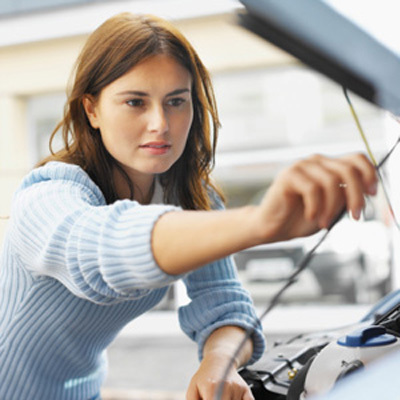 Our technicians are here to assist you in diagnosing potential vehicle malfunctions. Stop by Speedy Marietta-Transmission Shop located at 850 Sandy Plains Rd, Ste 3 Marietta, GA 30066 or call 770-422-0919 to talk to one of our friendly and professional transmission specialist.